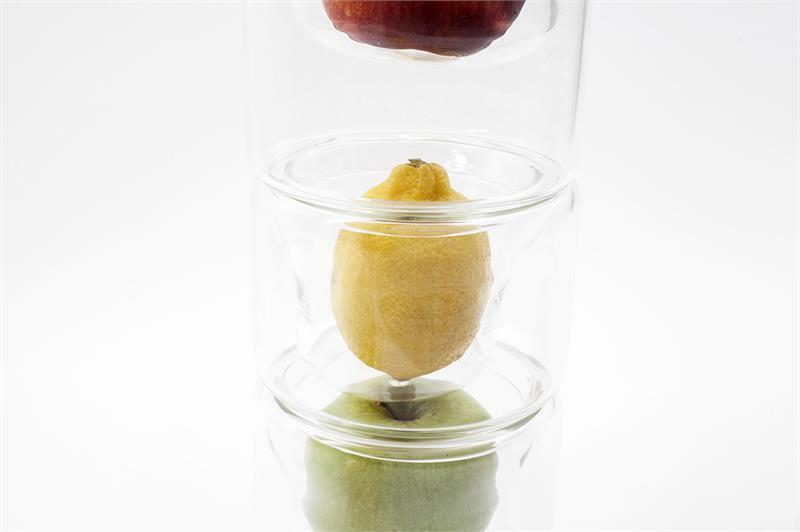 Can the effects of time on food be slowed down? 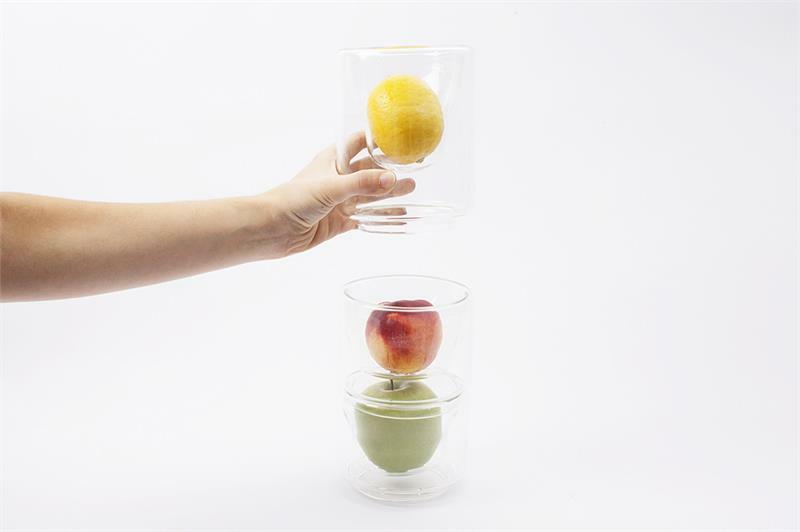 Time has an effect on food, changing and altering it. 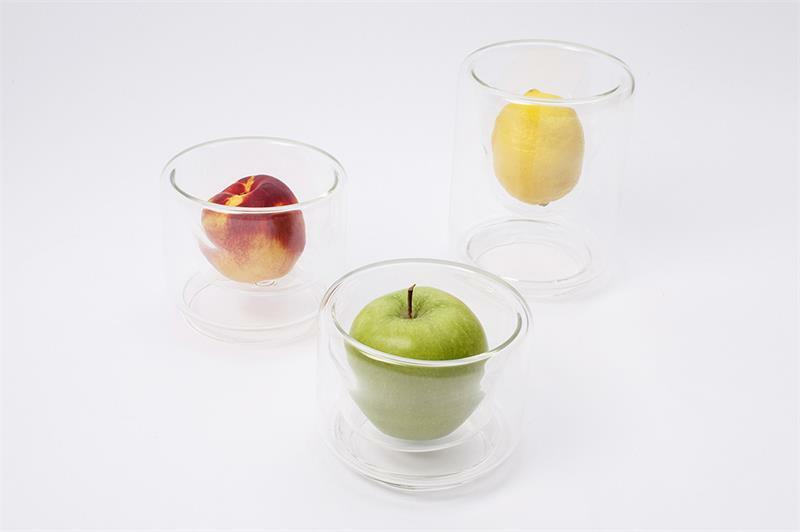 A device/wrapping on the table which both contains and insulates food to slow down its natural process of decay. 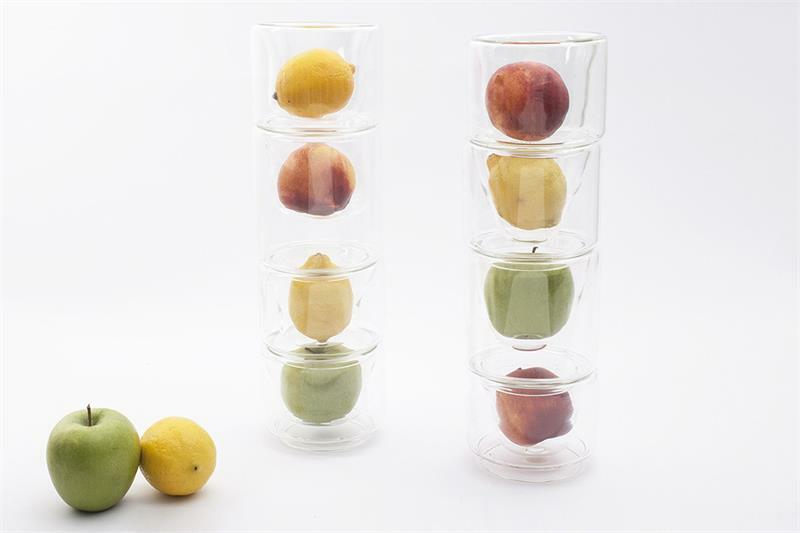 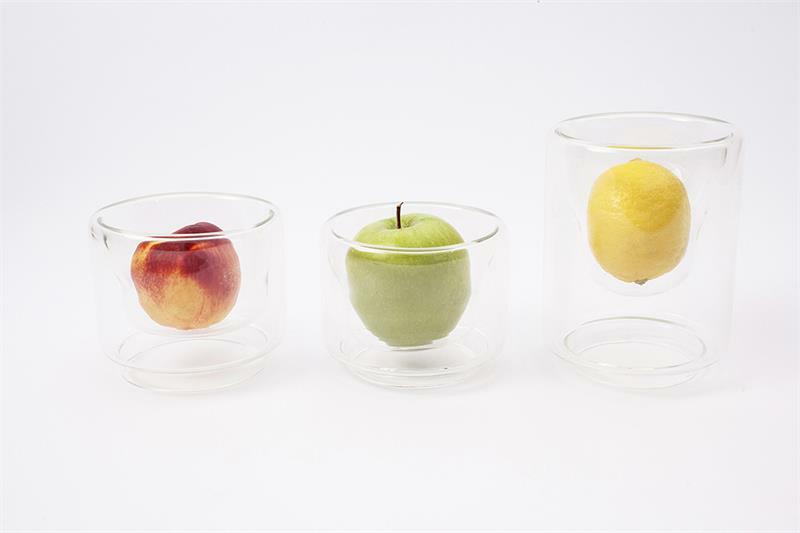 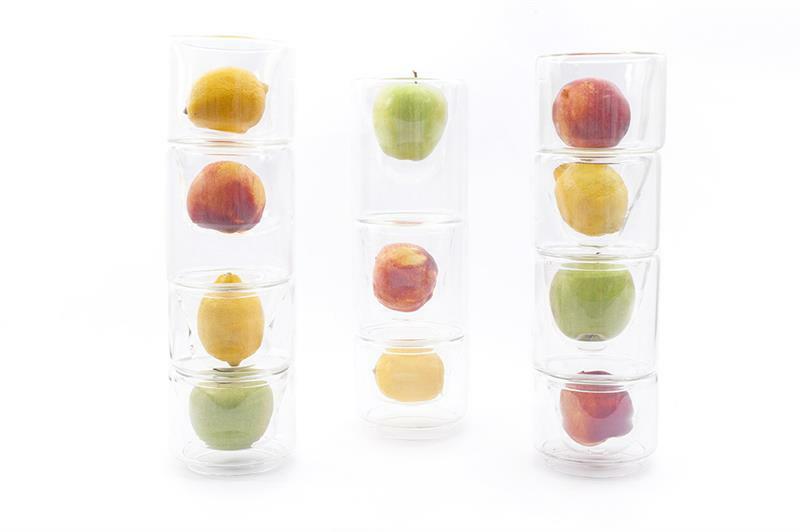 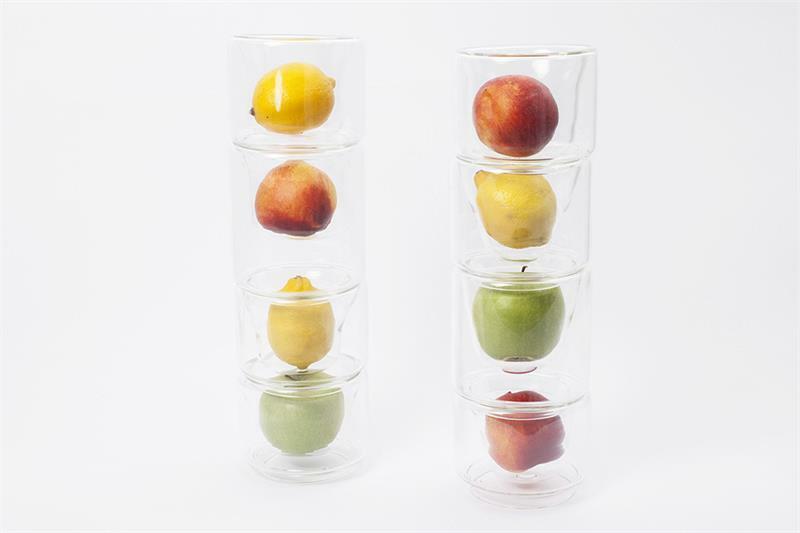 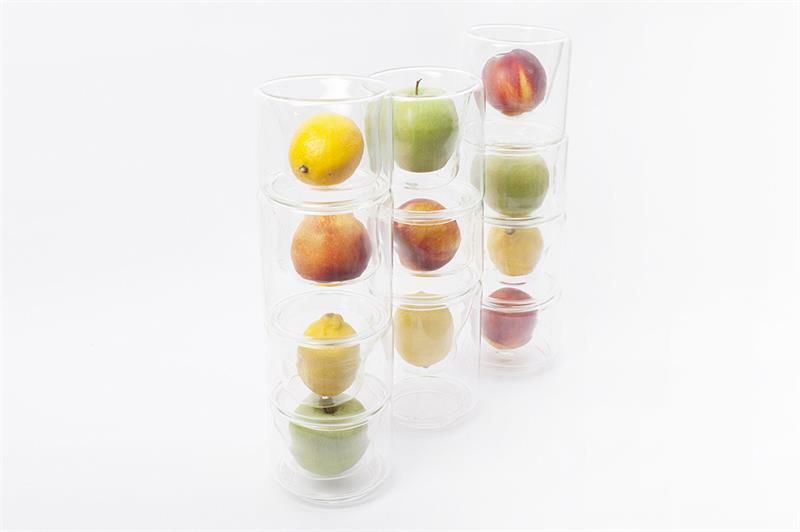 A stackable object, a second protective skin for fruit and vegetables.